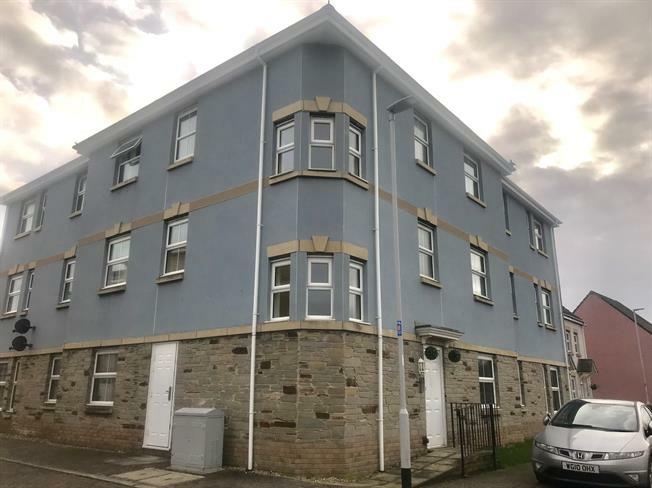 2 Bedroom Flat For Sale in Plymouth for Asking Price £100,000. CASH BUYERS ONLY. Two double bedroom second floor apartment situated in St Judes. The accommodation comprises lounge diner, kitchen area (kitchen has been removed), master en-suite and bathroom. This property benefits from off road parking for one vehicle and uPVC double glazing. No Onward Chain.